Today epitomizes the reason I wanted to do this ride! 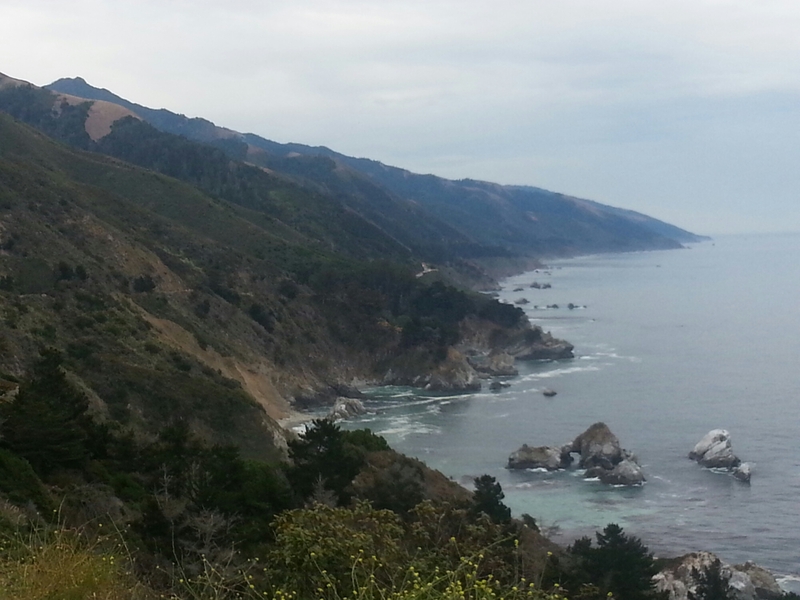 The plan today was to ride to Big Sur. 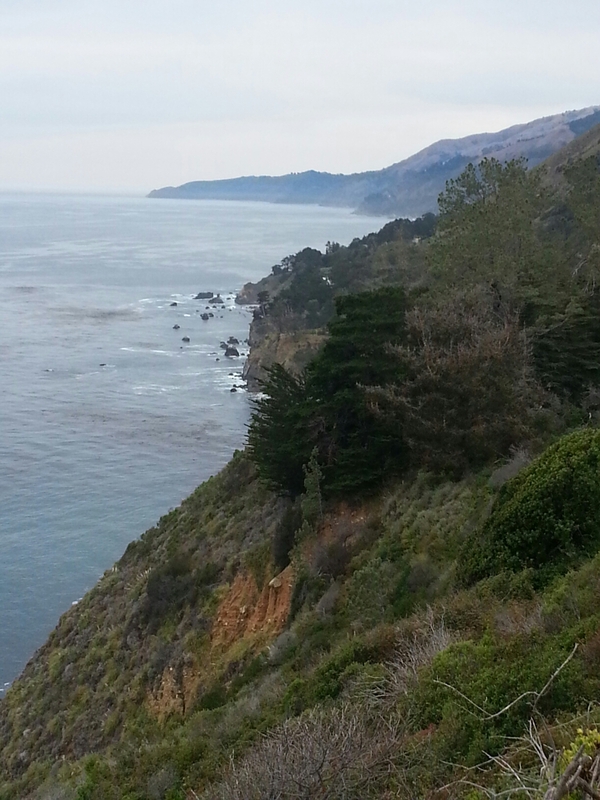 It was expected to be about 65 miles, with several significant climbs as the PCH is cut into the rugged Pacific coastline. As we packed up, I was careful not to mention it, afraid of jinxing it, but it felt like a tailwind was blowing… indeed, the first twenty Mike’s was mostly at our back, a sampling of what the riders going the other direction were getting. But first, I should mention that our bike/bike site was pretty packed, nine tents, 14 people, five Canadians. We shared experiences and recommendations,. You could easily make friends for life on an adventure like this is you open yourself up a little. After the beach we started getting into spectacular coastlines. I’ll share a few pictures, but you can’t imagine how surreal it is to experience this on a bike. You are really attached to the environment. 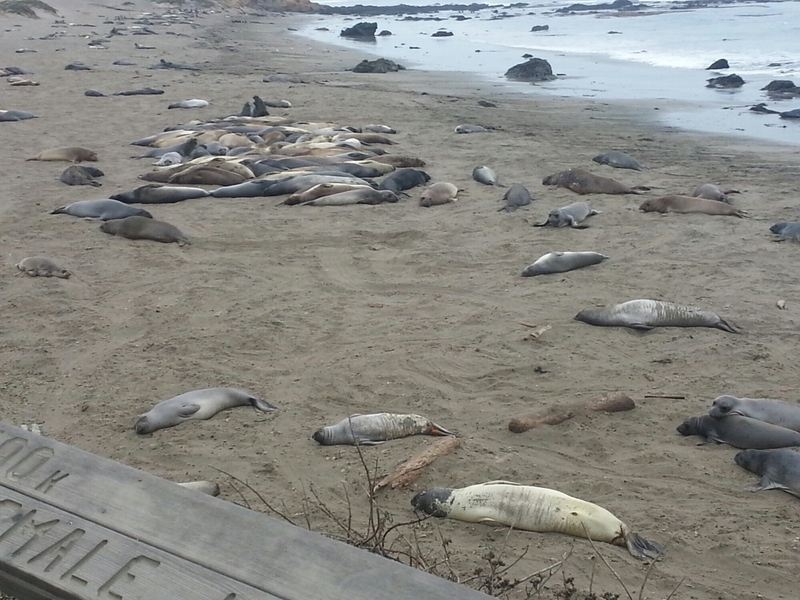 We had dinner in the city of Big Sur and camped at Julia Pfeiffer State Park. 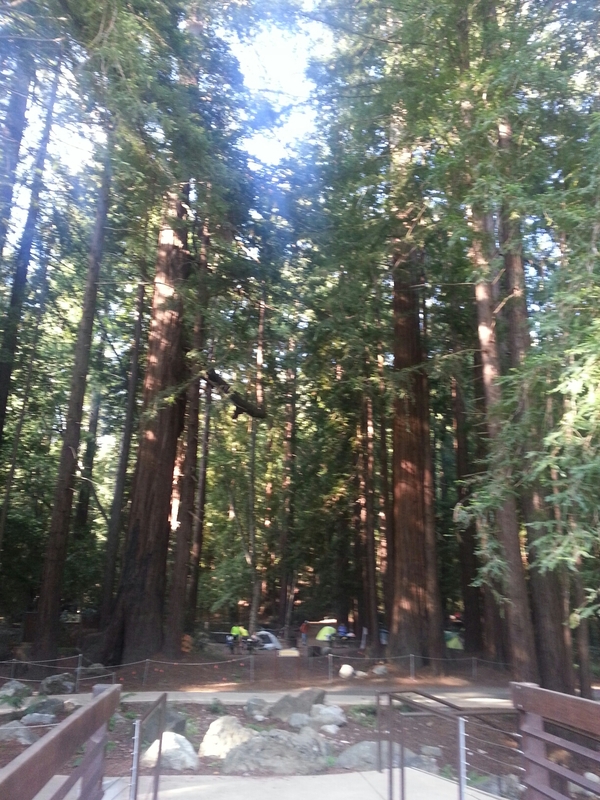 Check out the bike/hike site in the giant redwoods! Another night with 9 tents and two of the same Canadians. 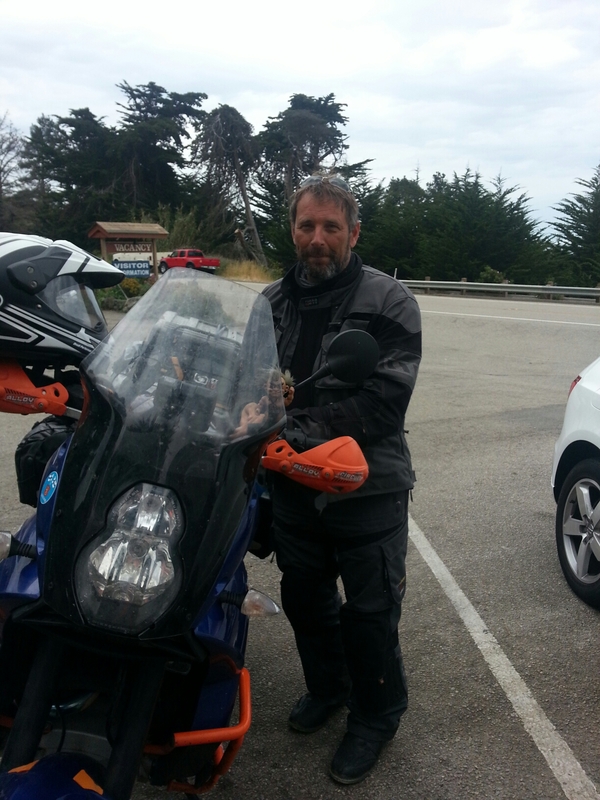 Today, I talked to a motorcyclist from Finland who is on a 3+ month tour around the world. 30,000 miles, finishing across the Siberian Highway. OotD: it is a very large world, and there are many ways to make it smaller. Biking/motorcycling are great ways.